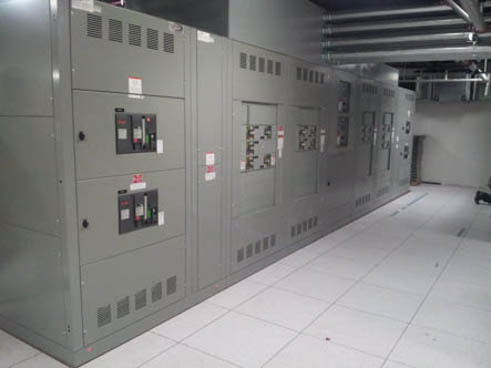 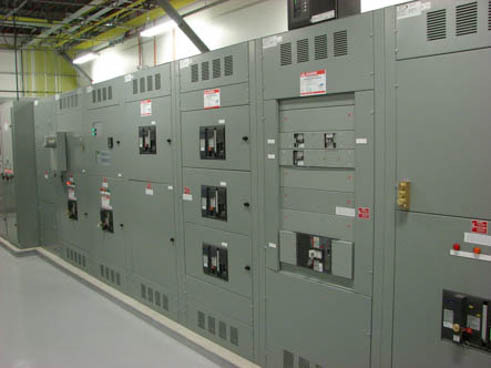 We’ve been in the electrical business since 2010 providing our customers with a quality product from lighting panels, distribution panels, utility service entrance equipment, custom industrial control panels and custom bus work and sheet metal designs. 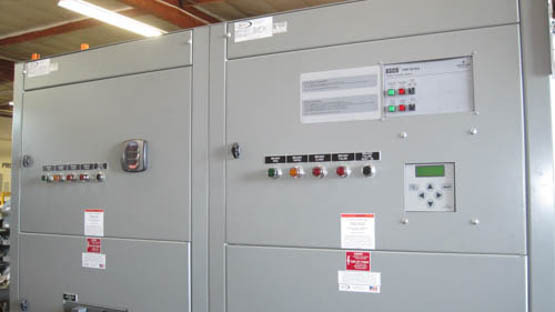 Our fabricating facility located in Anaheim, California is equipped with the very latest programmable fabricating machinery.Our sales engineering and fabricating staff have over 50 years of experience in the sales, engineering, fabrication and designing electrical distribution and control equipment. 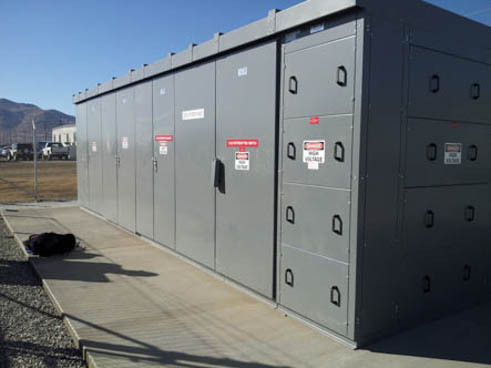 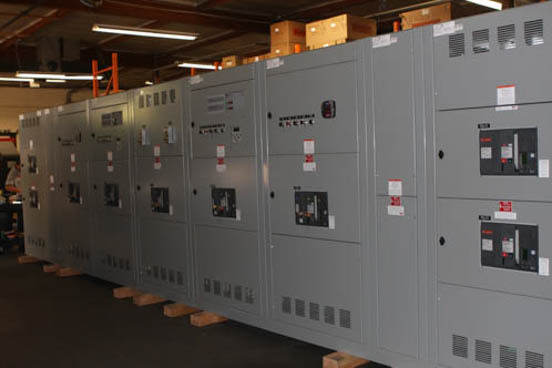 We fabricates all our custom equipment following customer specifications while meeting NEMA, NEC, ANSI and UL rules and standards as well utility service agencies. 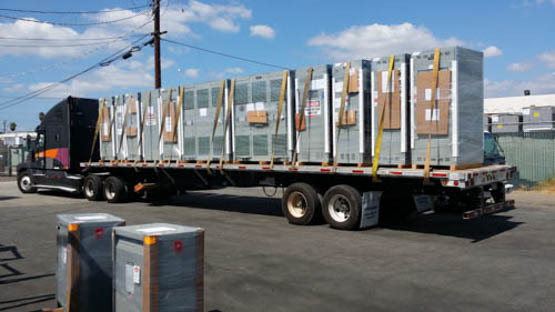 Our fabricating facility located in Anaheim, California is equipped with the very latest programmable fabricating machinery.Our sales engineering and fabricating staff have over 50 years of experience in the sales, engineering, fabrication and designing electrical distribution and control equipment. 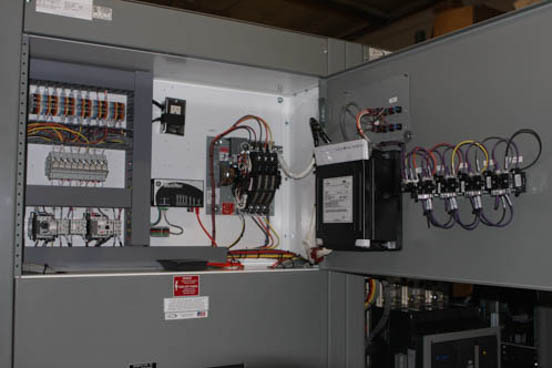 We fabricates all our custom equipment following customer specifications while meeting NEMA, NEC, ANSI and UL rules and standards as well utility service agencies.